Elk River Arts & Lectures will take applications beginning Wednesday, April 1, for its 2015 writer’s workshop. The workshop will take place October 22-25, at historic Chico Hot Springs Resort tucked between the Absaroka Mountains and Yellowstone River in Montana’s spectacular Paradise Valley, just north of Yellowstone National Park. The workshop will feature on its faculty a full slate of eminent Western writers including novelists Rick Bass and William Kittredge, famed ghostwriter Maryanne Vollers, naturalist Doug Peacock, and poets Pamela Uschuk, William Pitt Root. Evening lecturers include award-winning adventure writer Tim Cahill, novelist Kevin Canty and author/screenwriter William “Gatz” Hjortsberg. Students will have the opportunity to work in a small group environment with all faculty members during intensive writing seminars over the course of the four-day workshop. The weekend culminates with a gala faculty reading in Livingston. To learn more or apply for the workshop, visit the workshop website: elkriverwriters.org, or email director Elise Atchison at ERALdirector@gmail.com. 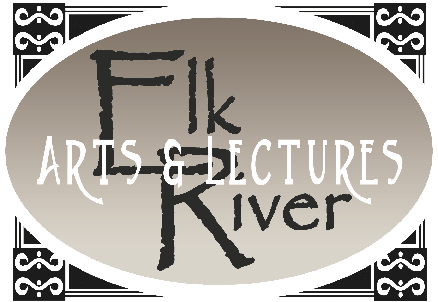 Elk River Arts & Lectures is a non-profit organization that seeks to bring writers to south-central Montana for free public readings, and also to provide opportunities for those writers to interact with local public school students. Previous lecturers have included Terry Tempest Williams, Pam Houston, Scott Carrier, David Barsamian, Henry Real Bird and Mary Clearman Blew, among others. More information is available at elkriverarts.org.